Why choose between quality and affordability when you can have both? If you are on the lookout for a vehicle, you can definitely find great deals at a Japan automobile auction. 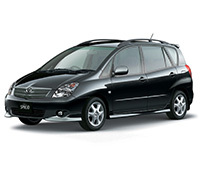 As one of the leading car providers, the Japan market has a wide selection of car models and makes. Not only are Japanese used cars made with sophisticated technology, but they are also known for offering promising services. 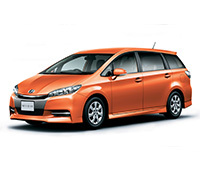 Tough on the road but easy on the pocket, Japan used cars can definitely give you all the reason to be merry. 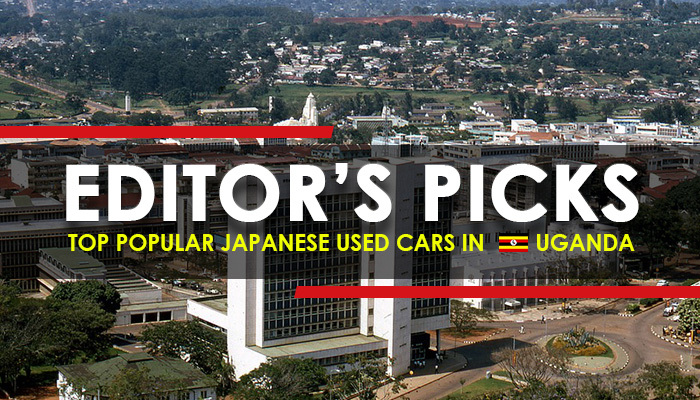 So if you are planning to import used cars to Uganda, below is a list of our editor’s top picks. Manufactured by Subaru in the year 1997, the Subaru Forester proves that it is more than just a pretty face on the road. Thanks to its spacious interiors, this compact crossover SUV is an ideal vehicle even for big families. 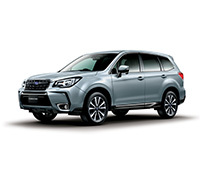 In the years 2009 and 2014, the Subaru Forester earned the SUV of the Year title, which was awarded by Motor Trend. Plus, it was also hailed by Car Connection as the Best Car to Buy in 2014. The Toyota Wish can definitely tick all the boxes on your wish list as it was designed with superior interior and exterior features. First launched by Toyota in 2003, the Toyota Wish is a compact multipurpose vehicle available in six-seater and seven-seater versions. If you are looking for a compact sedan, you won’t go wrong with Toyota Premio, which is the twin model of Toyota Allion. 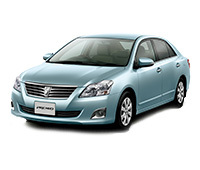 Ideal for small families, the Toyota Premio is well-known for its advanced interior features. Sold exclusively in Toyota Corolla Store dealerships during its production, the Corolla Spacio, also called Corolla Verso, is a 5-door multi-purpose vehicle. Its compact design optimizes driving experience, making it ideal even in busy cities. Bearing similarities to Toyota J150, the Toyota Land Cruiser Prado is a medium-sized 4-wheel drive vehicle that has risen in popularity not only in Japan and Uganda, but in other countries as well. Aside from its luxurious exteriors, the model also boasts highly-advanced internal features, which optimizes driver and passenger comfort. 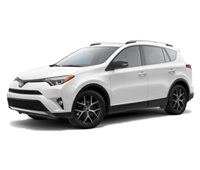 First launched in Europe and Japan in the year 1994, the Toyota RAV4 was first ever compact crossover SUV. Because of its good fuel economy, ample cargo space and maneuverability, it gained enormous popularity across different countries. The perfect vehicle for personal and commercial use, the Hiace Van offers a huge range of configurations. Do you need a minibus, a taxi, an ambulance, a family car or a pick up? 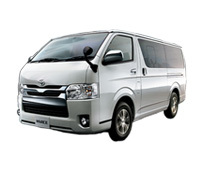 The Toyota Hiace Van is your perfect pick! 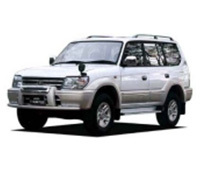 Whether you plan to import used cars to Uganda or you simply want to browse for future references, you can definitely find all that you need and more in the Japanese market. For an easy, effortless search, feel free to use our Japan automobile auction tool. With us, you can find the greatest deals in just a few clicks and swipes. What cars can you import to Australia ??? We can export 25 years old cars or cars from the official australian selection. 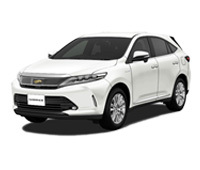 You can contact our Sales Team at this address : sales@carused.jp . Thanks for the effort my question how can i get you for more details about cars to Uganda and for better deals. I love to really get more information from you please help me. Our Sales Team will contact you asap.